This bass heavy cut floated across the Soundcloud stream, so we had to post it. 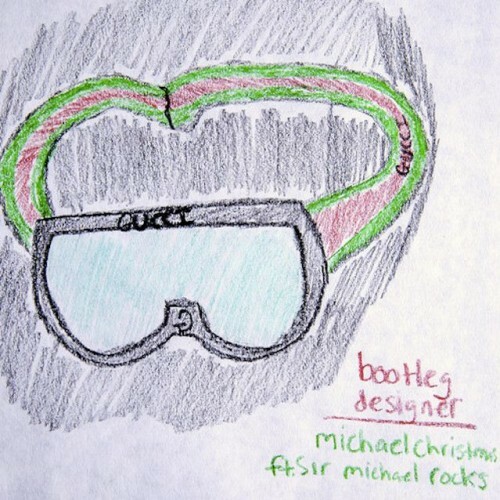 Michael Christmas even got Sir Michael of Rocks to jump on the track. Stream/download below.